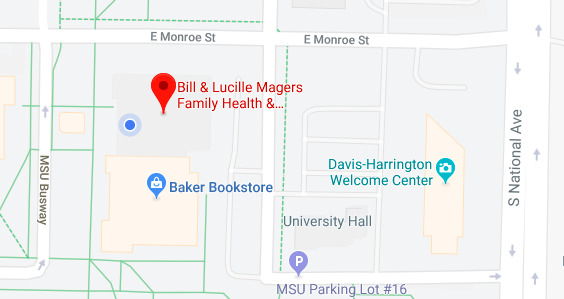 The Magers Health and Wellness Center is conveniently located on the Missouri State University campus next to the University bookstore. 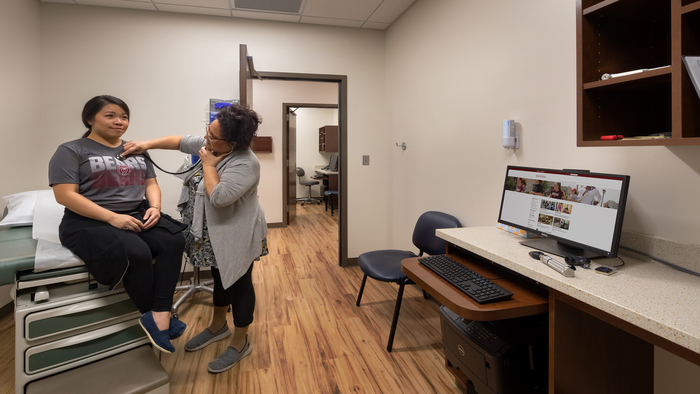 The medical and professional staff at the Magers Health and Wellness Center are dedicated to providing quality health and preventive care at minimum cost to the university community. 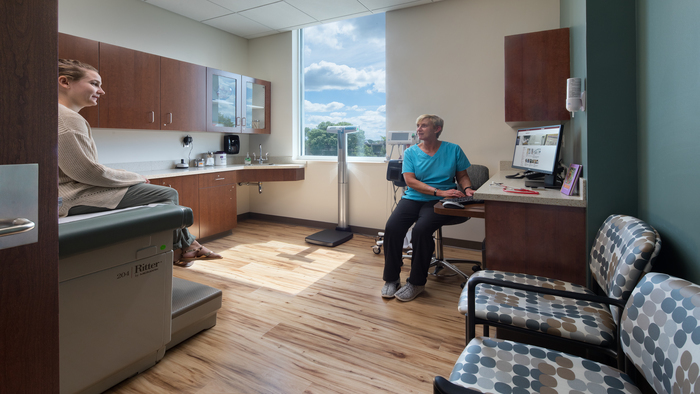 The Magers Health and Wellness Center provides medical services to all members of the university community, ages 6 years and older. Those with younger children should seek the services of a pediatrician or family practitioner who specializes in caring for younger children. 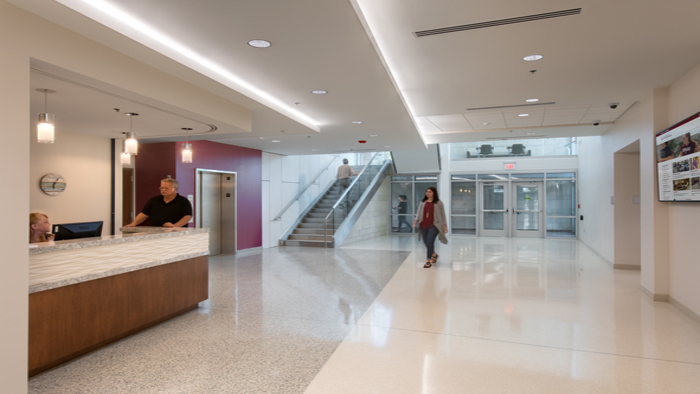 The Magers Health and Wellness Center is a medical home for the Missouri State University community. 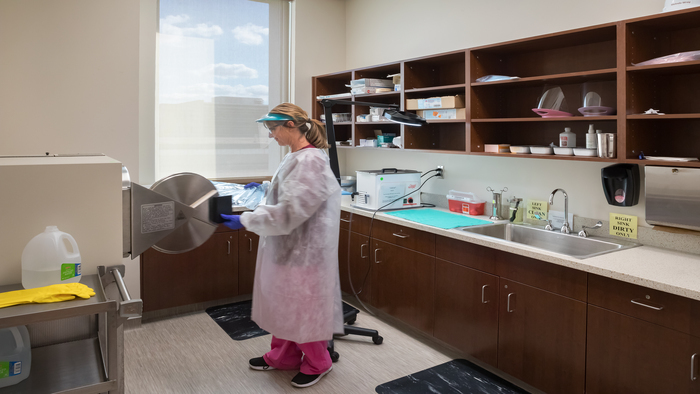 To ensure quality, the Magers Health and Wellness Center is accredited by the Accreditation Association for Ambulatory Health Care (AAAHC) and the Commission on Office Laboratory Accreditation (COLA). COLA recently awarded Magers Health and Wellness Center Laboratory the Laboratory Excellence Award, the commission’s highest commendation. Our qualified staff of physicians, nurses, technicians, pharmacists, and medical support personnel look forward to serving your health and wellness needs. 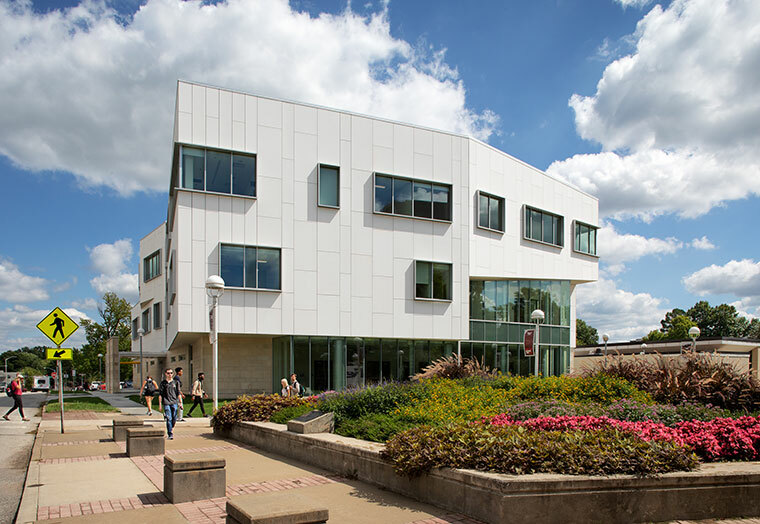 Magers Health and Wellness Center is just north of the Missouri State University bookstore. 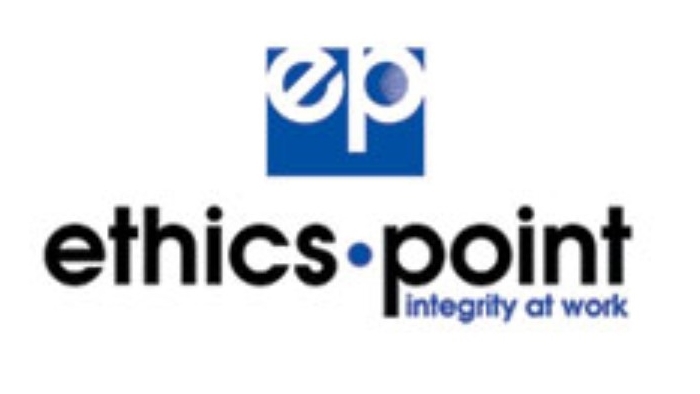 Rates for our office visits and how we process your insurance. 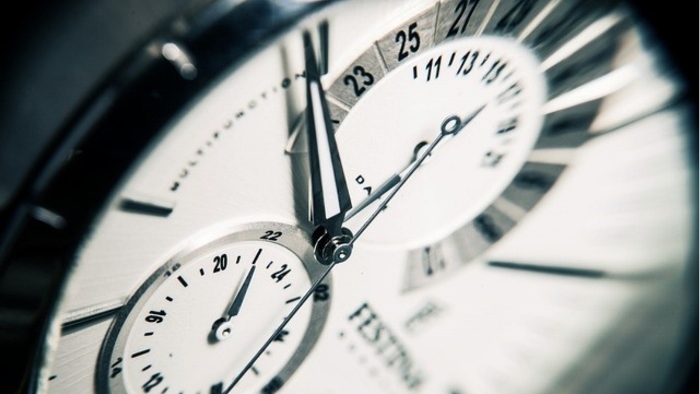 What our patients can expect and what's expected from our patients. 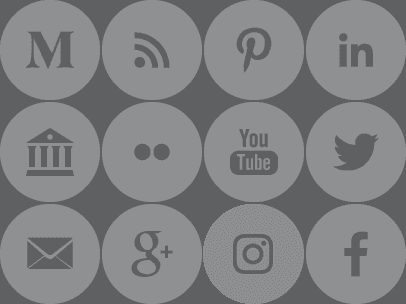 Our requirements to have our patients acknowledge our Privacy Practices.